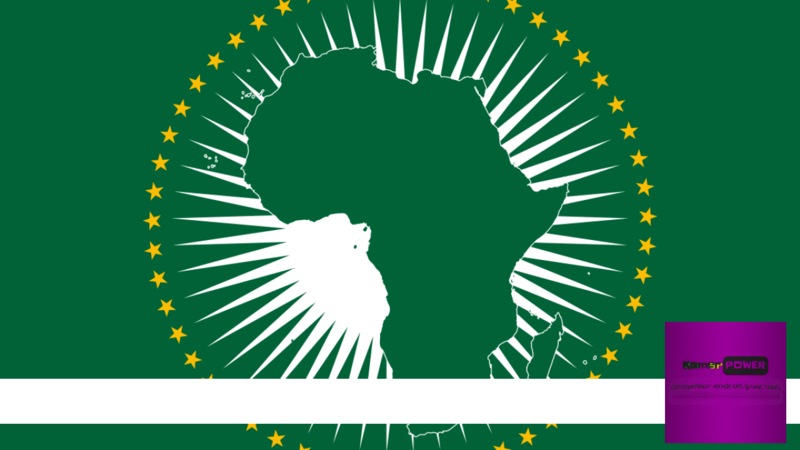 Mwalimu Nyerere African Union scholarship scheme 2019-2020 : African Union scholarships. The Mwalimu Nyerere African Union Scholarship Scheme was launched in 2007 with the aim to contribute in the production and retention of high level African human resources for sustainable development of the continent in critical development areas, while promoting regional integration through intra-Africa mobility of students. The Scholarship Scheme is intended to enable young Africans to study in reputable African Universities with a binding agreement that beneficiaries will work in any African country for at least the same duration of scholarship period after graduation. A proof of refugee/displaced person status, indicating citizenship. CV indicating applicant’s academic background and work experience. Certified copies of academic certificates and transcripts. Copy of admission letter from a recognised African University. A Letter of Motivation of not more than 500 words (maximum 2 pages) that explains why the candidate has chosen the particular field of study and its importance to Africa’s development. Applicants who submit their applications by post should make two (2) sets of hard copies of all the above documents. The Application must be sent to the address below.